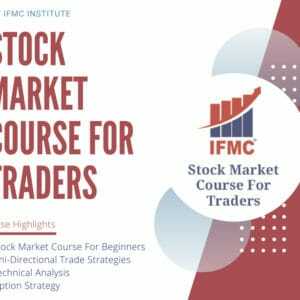 This course is specially designed for traders, investor and for all those who are a part of stock market / Financial Industry. 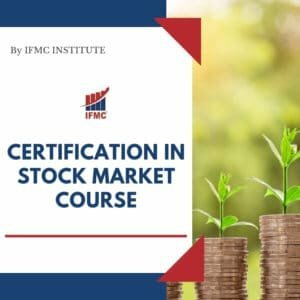 This course helps all those who are beginners and even for those who have been working for long in the stock market but have not taken any formal education. This course helps them to fill the gaps in their understanding and where they are going wrong. Basics: It covers basic of the stock trading, Rules of trading. 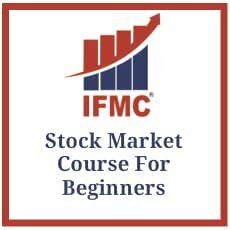 Even if you are a beginner you can go ahead with this course. Analysis: How to Analyse Market Behaviour and Trends, So that one is able to get in trend. Make view Bullish or Bearish and confirm it using various parameters, so that when one trades he has no confusion. Applicability: Once you are aware of Technicals tools and Fundamental aspect, one must know how to apply this knowledge in live market and analyze it immediately and make necessary action to Buy, Hold, Sell in the live market. 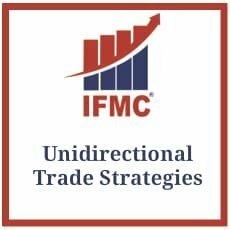 Examples shown in videos in the live market will make you 100% sure about your trade and trading style. 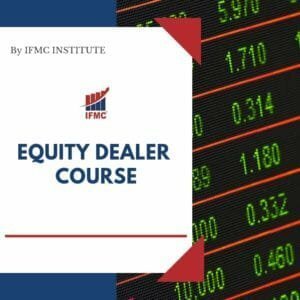 This course benefits all Traders, Investors, Beginners, Students, Relationship Managers, Dealers, and people working in Financial Sector.